Your chance to own a real piece of history. 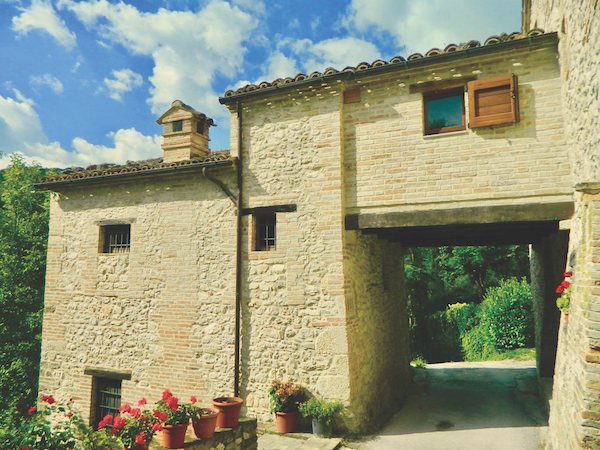 La Storica is a one-of-a-kind property that dates all the way back to the 1400s. It’s that rare type of property where you will feel connected to a house where you’re the latest in a very long line of people who’ve called this place “casa”, or home. 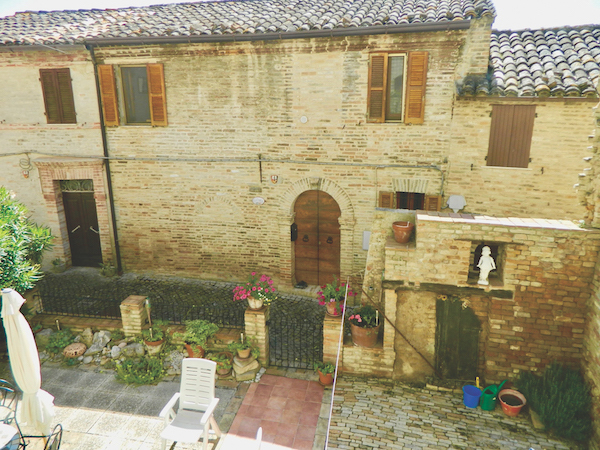 It’s a simple 2-bedroom, 1-bathroom house with a very unusual form, replete with garden and stone terrace, within comfortable walking distance to lively Sarnano, yet surrounded by peace, quiet and beautiful views. This is your very own piece of living history, and it becomes available at a very modest price.